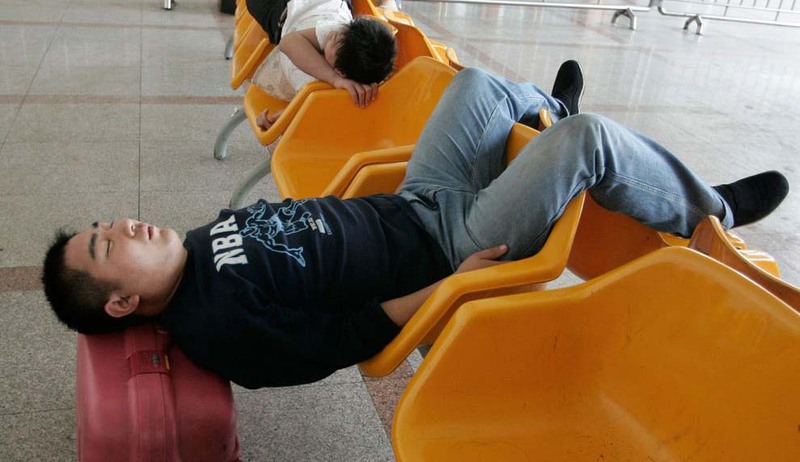 Brian Thacker Travel Writer | Sleeping around in China. There are certainly enough Chinese people to sleep around with, so I’m very excited that my book Sleeping Around – A couch surfing tour of the globe is currently being translated into Chinese and should be out later this year. Add that to my German and Slovenian editions and I’m slowly taking over the world. Well, China does make up almost a fifth of the world’s population. China might have 1.3 billion, but they only come in tenth for couch surfing members (88,987 members) on the couch surfing website. Even little ol’ Australia (which comes in at No.9) has more members with 102,760. Topping the list with the most members is the U.S. of A. with a staggering 818,753 members! Why I’m so staggered is by the amazing and continuing growth of couch surfing. When I set out to write my couch surfing book there were 150,000 members from 20,000 cities with around 1000 new members joining a week. As of today there are 3,925,150 members from 86,000 cities with, and this is staggering, over 25,000 people joining every week. Just under three years ago I wrote a blog about how incredible it was that there were 700,000 members. There’s more than that just in the States alone. When it comes to cities, Paris had been the top city for members for a long time (back then with 20,000 members), but they have been overtaken by New York (which jumped up six places) with 76,994 members. My home city of Melbourne has dropped two places, but is still in the Top Ten with an impressive 27,000 members (it’s impressive when you consider that there are over 86,000 cities and are above cities like Los Angeles, Madrid, Rio and Beijing – which comes in at No.38 with 13,509 members. A few more oldies have joined in the past few years as well. Less than three years ago there were 9,000 members over the age of 60 and now there are over 35,000 (including 778 over 80). Of the 365 languages (strangely down from the 1,268 three years ago) the most widely spoken is English with 2,776,689 speakers, while there are 152,569 Chinese (Mandarin) speakers. Now, I just have to get every single one of them to buy my book and tell their other 1.3 billion friends to do the same. For all of Chinese fans you can buy the book here.